The all new 2015 NIHL Yearbook is now available to order. With 182 pages and 47 in full colour for the first time, the selling price of £8.50 represents the best value edition ever. 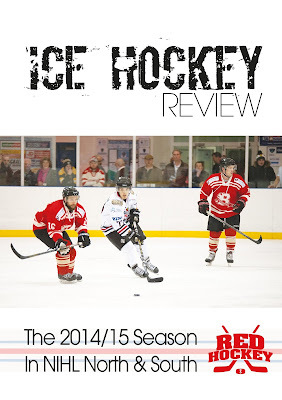 The 2015 NIHL Yearbook features league-by-league and team-by-team stats of all teams and competitions in NIHL North and South for the 2014/15 season including cups and play offs.